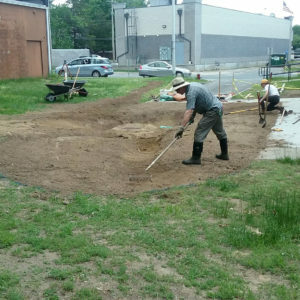 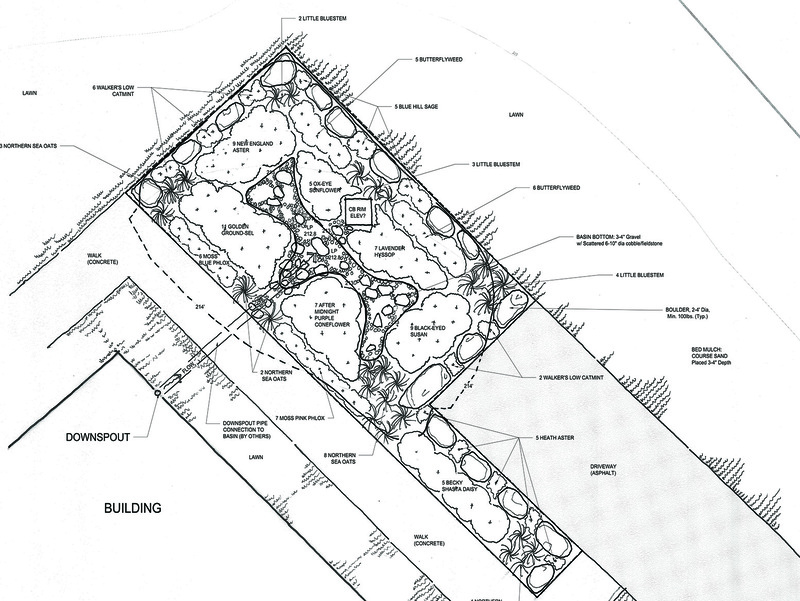 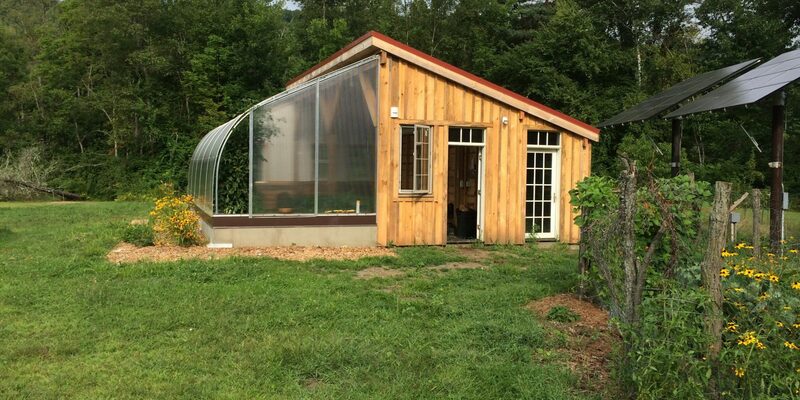 Design and implementation of educational urban rain gardens to improve water quality in the Connecticut River watershed. 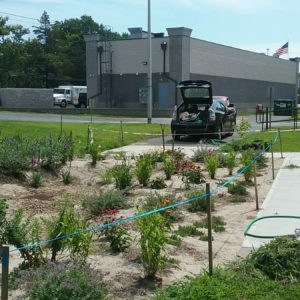 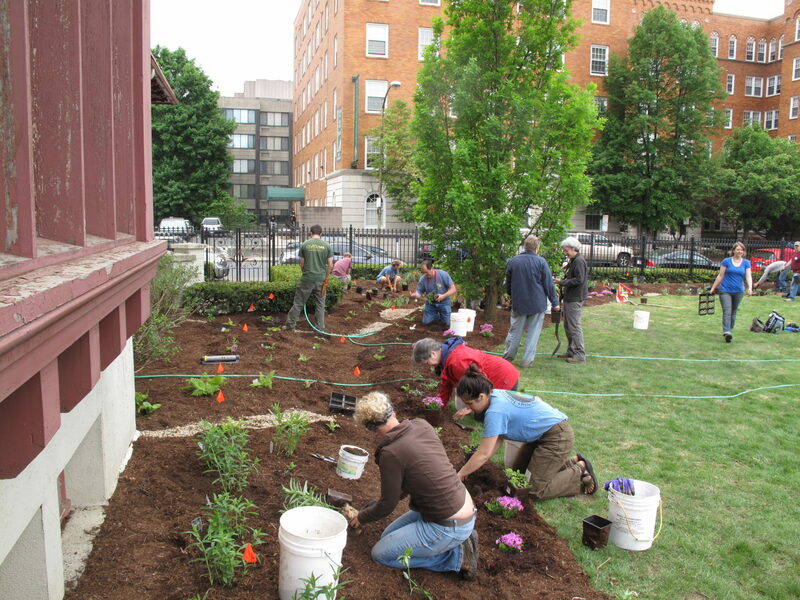 In 2014, Pioneer Valley Planning Commission (PVPC) awarded RDG with a contract to plan a series of rain gardens capable of capturing over 18,000 gallons of water per storm event in Springfield, MA. 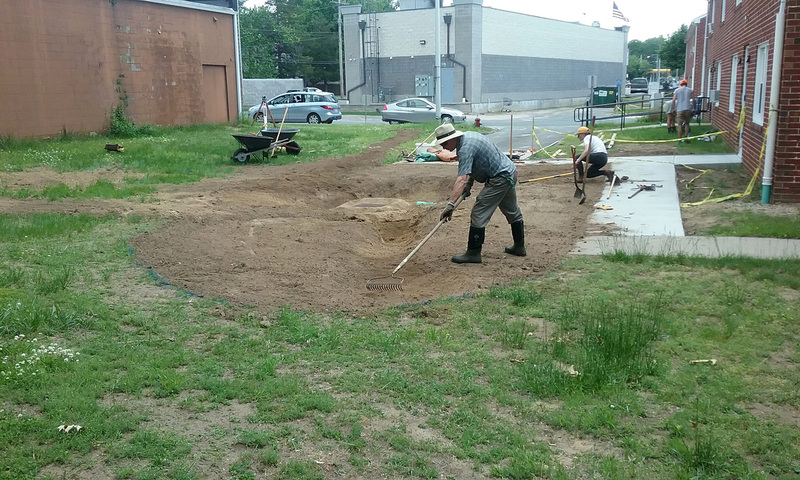 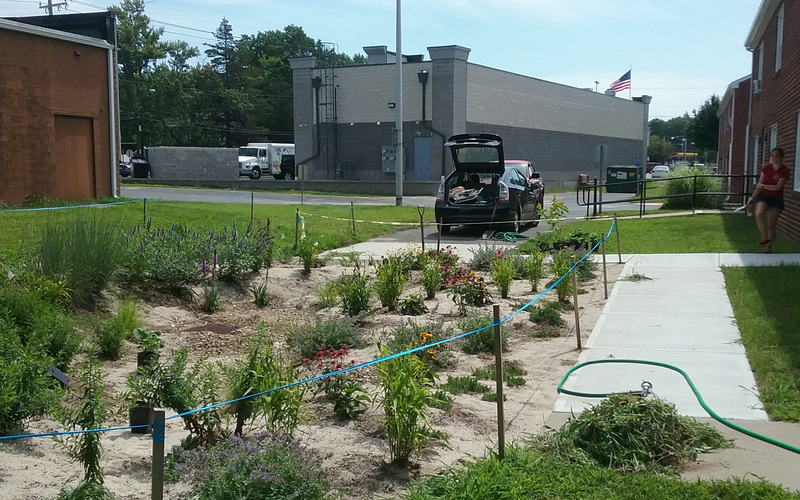 Our team members designed and installed four rain gardens, totaling approximately 10,000 square feet, with help from volunteers around the Pioneer Valley. 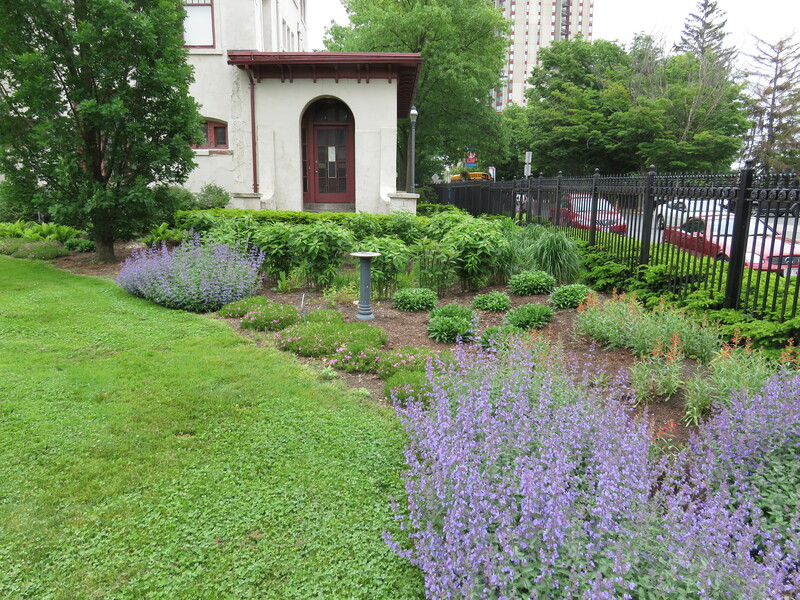 Rain gardens are a type of “green infrastructure,” a best management practice that mitigates pollution and erosion associated with stormwater runoff. 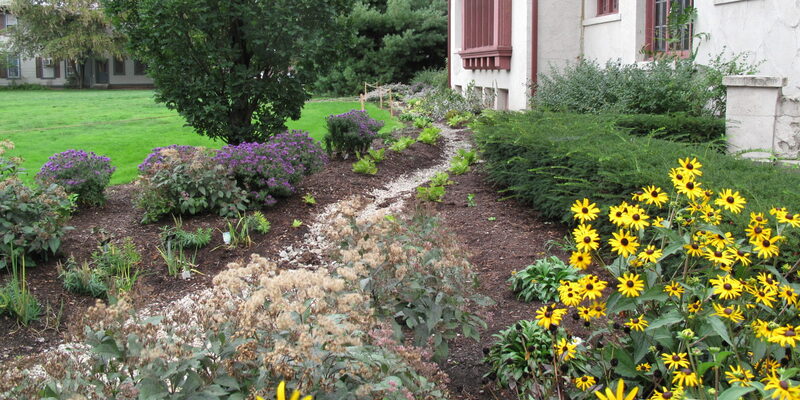 Stormwater moving over urban surfaces picks up pollutants like hydrocarbons, salt, and heavy metals that flow into waterways. 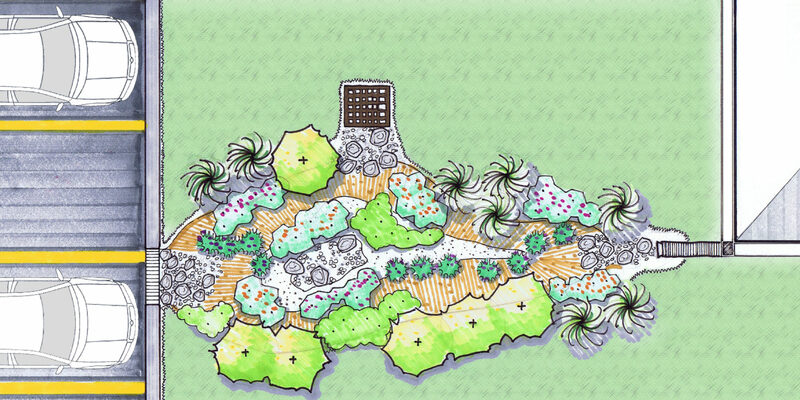 With some sewer infrastructure, large storm events can cause combined sewer overflows (CSOs), a source of bacterial pollution in streams. 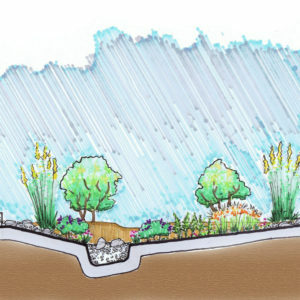 Rain gardens capture, filter and infiltrate stormwater on-site, rather than allowing it to flow into the city’s sewer system. 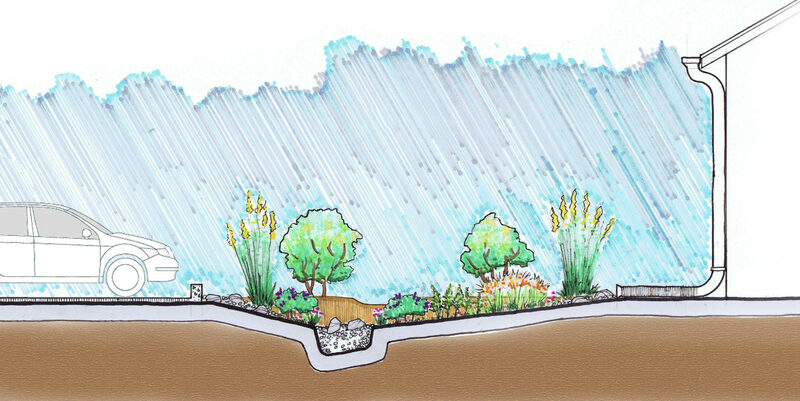 Additionally, allowing stormwater to percolate naturally helps to recharge local aquifers. 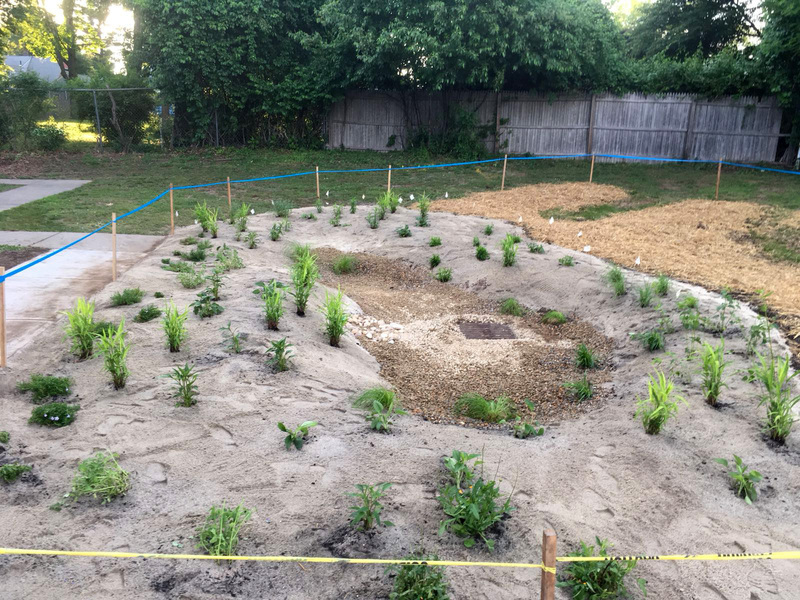 The process for designing and installing rain gardens involves engineering assessments of the local catch basins for runoff, surfaces, soil percolation rates, and a plant palette that can adapt to both wet and dry conditions. 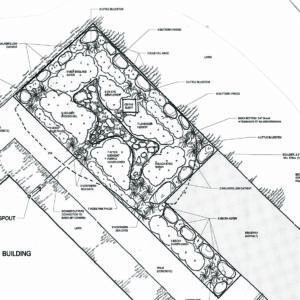 For Springfield’s Renaissance School, RDG designed a 1,000 s.f. 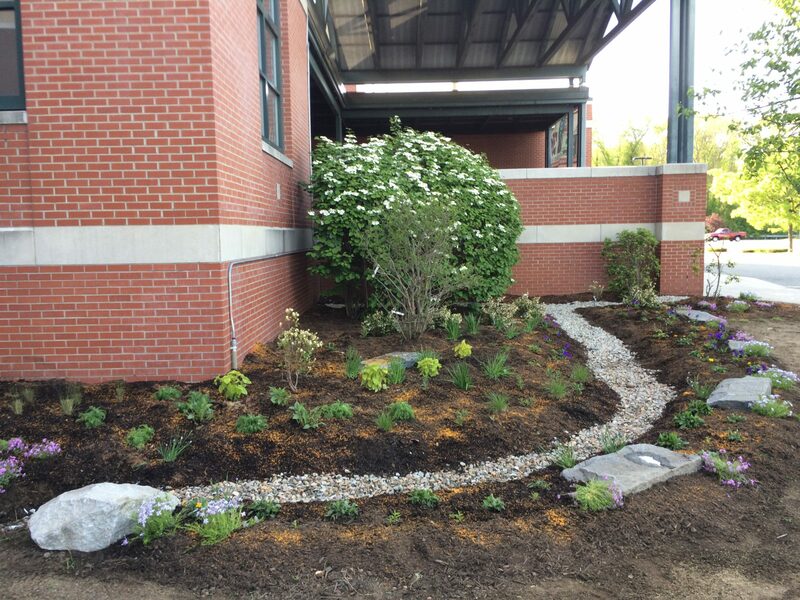 rain garden to pre-treat runoff from the school’s main entrance roof. 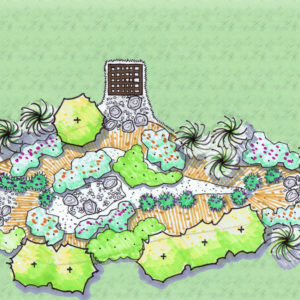 The planting scheme focused on diverse urban tolerant species characterized by long season of bloom, particularly during the regular academic year. 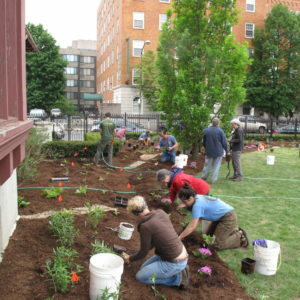 RDG staff provided in-class and on-site trainings for high school aged students and their teachers, and helped guide school staff in garden maintenance. 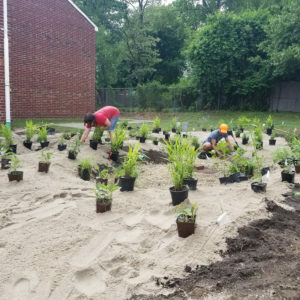 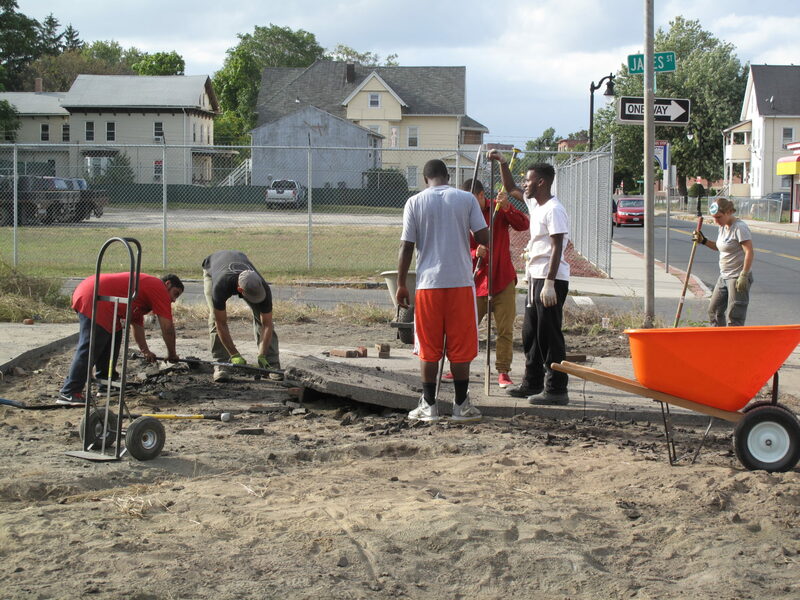 RDG added a fifth rain garden in May 2018, at a Springfield Housing Authority site. 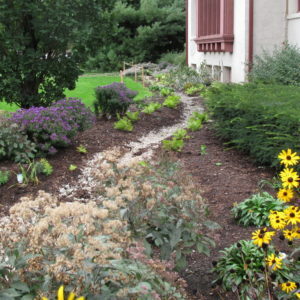 This rain garden is unique in that it fulfills the goals of two client collaborations at once: PVPC and the Sustainable Springfield Partnership (SSP). 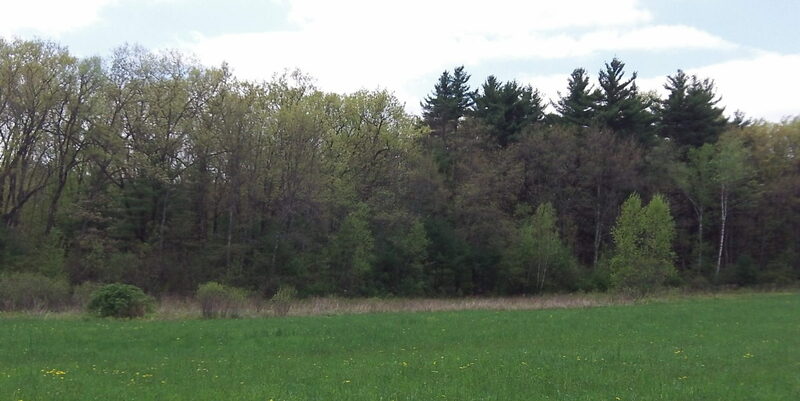 RDG has been part of SSP since 2015, working on urban wetland restoration in the Abbey Brook Conservation Area. 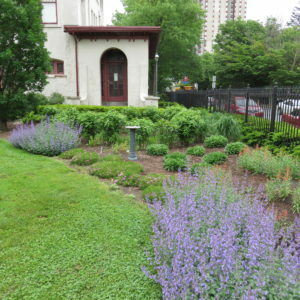 In a recent round of funding, the SSP stipulated that at least one measure to abate water energy in the neighborhood surrounding Abbey Brook would be implemented. 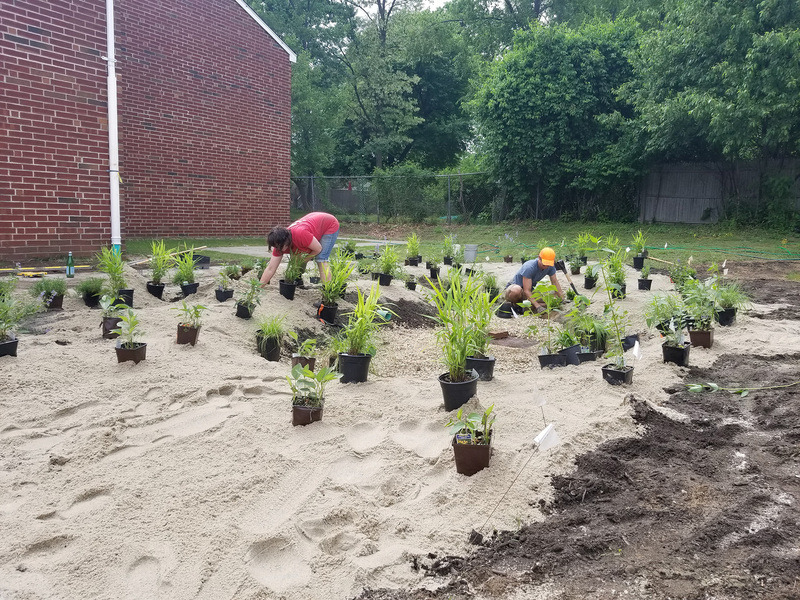 The Springfield Housing Authority site fit the bill and, although small, will hopefully be replicated throughout the housing complex for bigger impact. 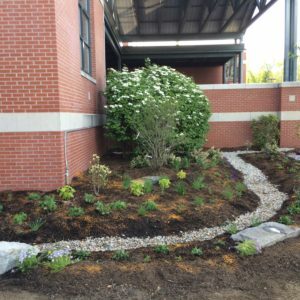 Planted with grasses and flowering perennials, rain gardens can be a cost effective and beautiful way to reduce runoff from your property. 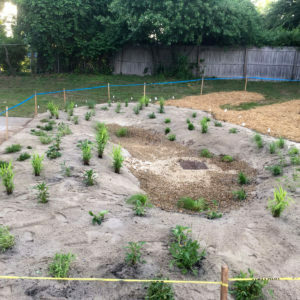 Rain gardens can also help filter out pollutants in runoff and provide food and shelter for butterflies, song birds and other wildlife.